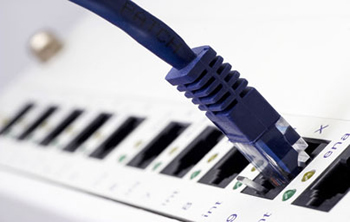 Our company has been a provider of Structured Cabling since 1996. We do data and phone connections done right the first time! We install Category 5e, Category 6. Other services we offer is CCTV Video Surveillance . Your Feedback is important to Us .Thank For Helping Us to Improve.